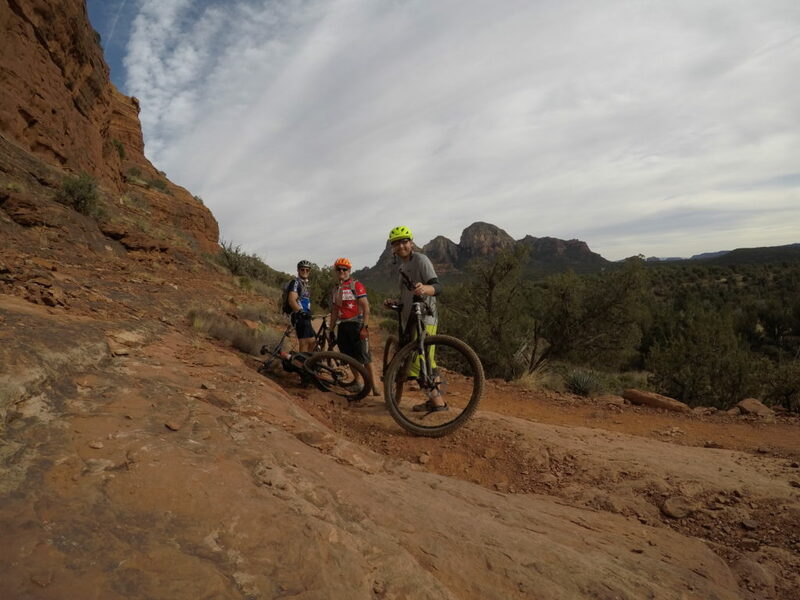 Back from a much-needed family trip to Sedona AZ where the mountain biking was phenomenal. WCRI’s annual conference in March 2018 will be kicked off by the former head of the Bureau of Labor Statistics, Dr Erica Groshen. Always a must-do; sign up soon or risk being wait-listed for the March 22/23 event in Boston. The latest from the brainiacs from Boston is a report on California’s work comp medical benchmarks. Colleague and good friend Frank Pennachio of Oceanus Partners will be opining on misaligned incentives in work comp at NWCDC in Vegas next month. Frank’s terrific delivery, vast experience and deep knowledge of how things really work in work comp will make this one of the most valuable sessions for employers. Climate change’s effects are being felt everywhere – and the insurance industry may be the industry most affected. An excellent Harvard Business Review article illustrates the major, if not central role P&C Insurance is playing in forcing us to acknowledge the reality of human-caused climate change. Differential pricing for high-risk areas (we’re talking about you, south Florida, and you, coastal areas) and Catastrophe bonds are just two of the ways the insurance industry is forcing businesses, governments, and individuals to deal with climate change. Good to be back at work – enjoy the short holiday week.